What’s the best scope for 6.5 Creedmoor? I wasn’t sure. So I spent over $3,600 and 20 hours of research and testing to find out. 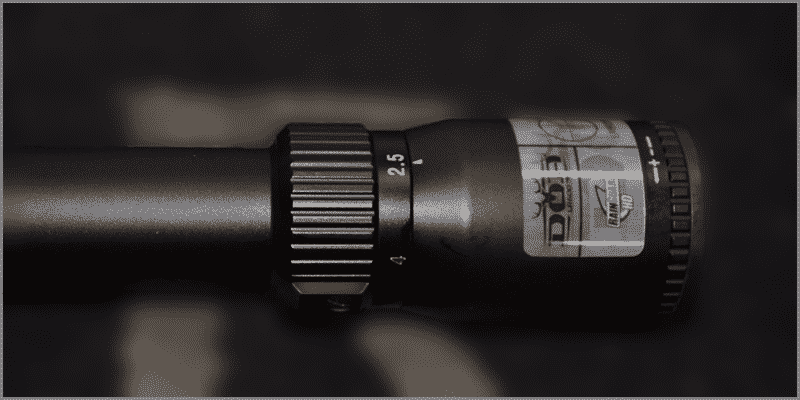 Which 6.5 Creedmoor Scope is yours? I’m like you — I’m just trying to find the best scope for 6.5 Creedmore. But I couldn’t. People complicated it. And something that should’ve taken a few minutes of research took HOURS. So, I did my OWN research. I spent over 20 hours plowing through every single Youtube scope breakdown, scope manual, Amazon review and online guide in existence. The result? 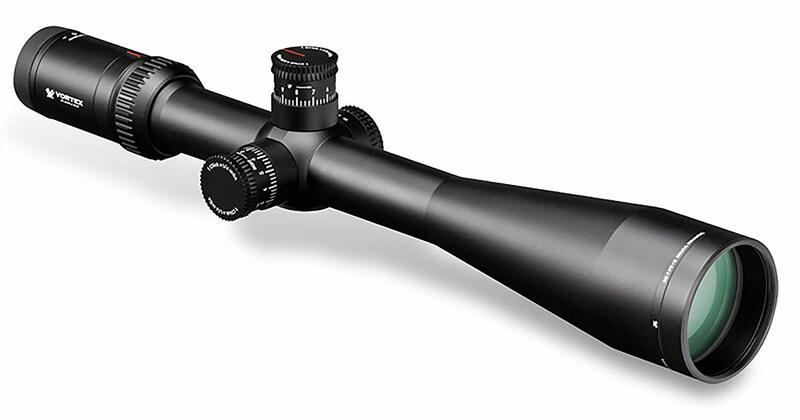 I found the best scopes for 6.5 Creedmore for every need. 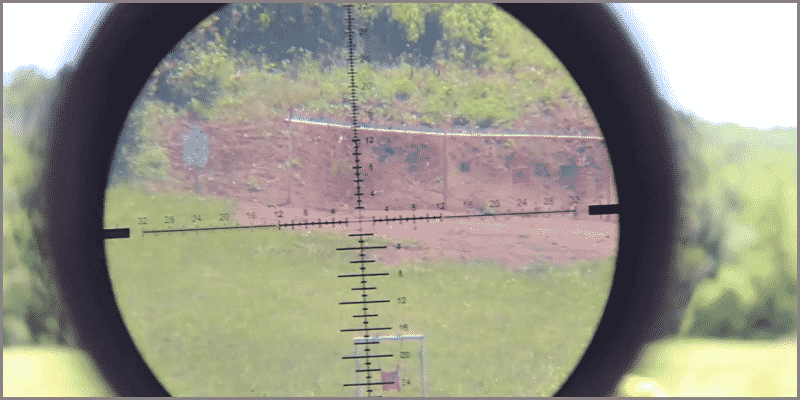 I wonder why the Vortex Optics Crossfire II keeps showing up in my guides (like my 300 blackout guide) — the scope is so damn good! 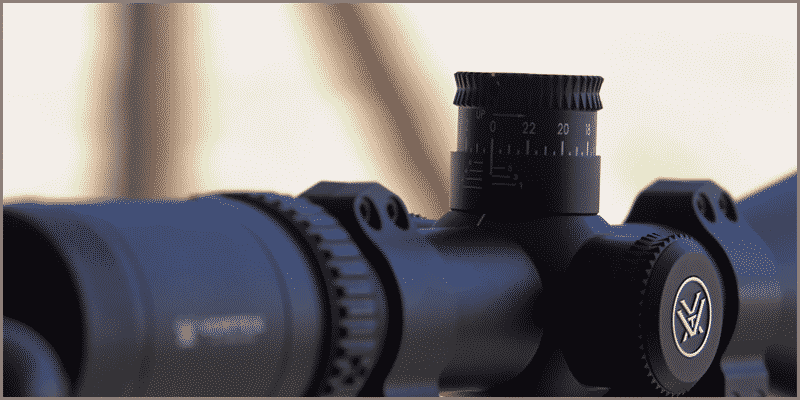 With generous eye relief (3.7”), an ultra-forgiving eye box, fast-focus eyepiece for clarity and adjustable objective (AO) for parallax-free views, this scope is designed to dominate long-range shooting. 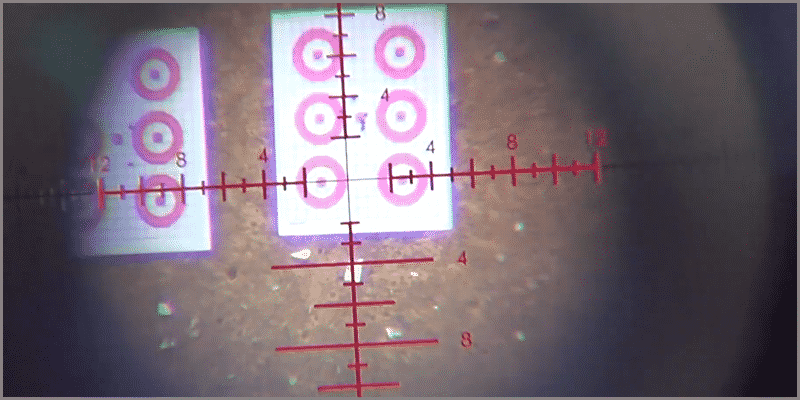 If you’re a long-range shooter (like myself), the dead-hold BDC reticle is a lifesaver. It helps estimate range, holdover and wind drift for accurate long distance shots. And that’s not all. The lens are fully multi-coated, offering crisp, clear views and almost perfect light transmission rates (for low-light shooting). The capped, resettable turrets are finger adjustable (you can put away your screwdriver now) with actually AUDIBLE clicks. It also holds and easily resets to zero. The Crossfire II is built like an Army airplane. Its O-ring sealed, nitrogen purged and housed in aircraft-grade aluminum for a completely waterproof, fogproof and shockproof performance. 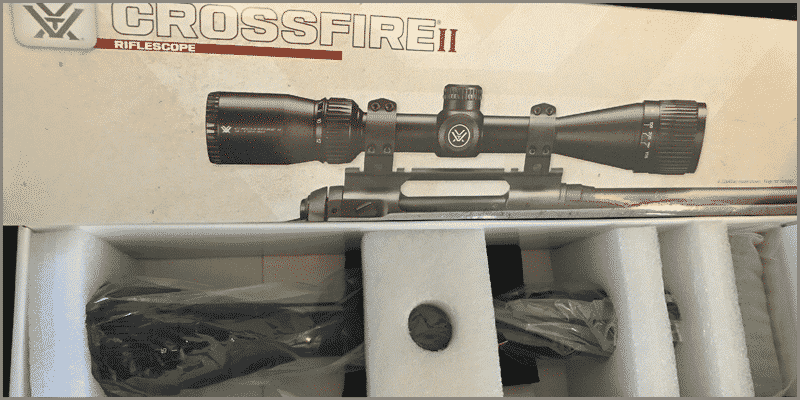 Vortex Optics Crossfire II Review: Is it Worth It? If you want the VERY best scope for 6.5 Creedmoor, the Crossfire II does NOT disappoint. It’s cheap (around $200), durable and reliable every time you pull the trigger. 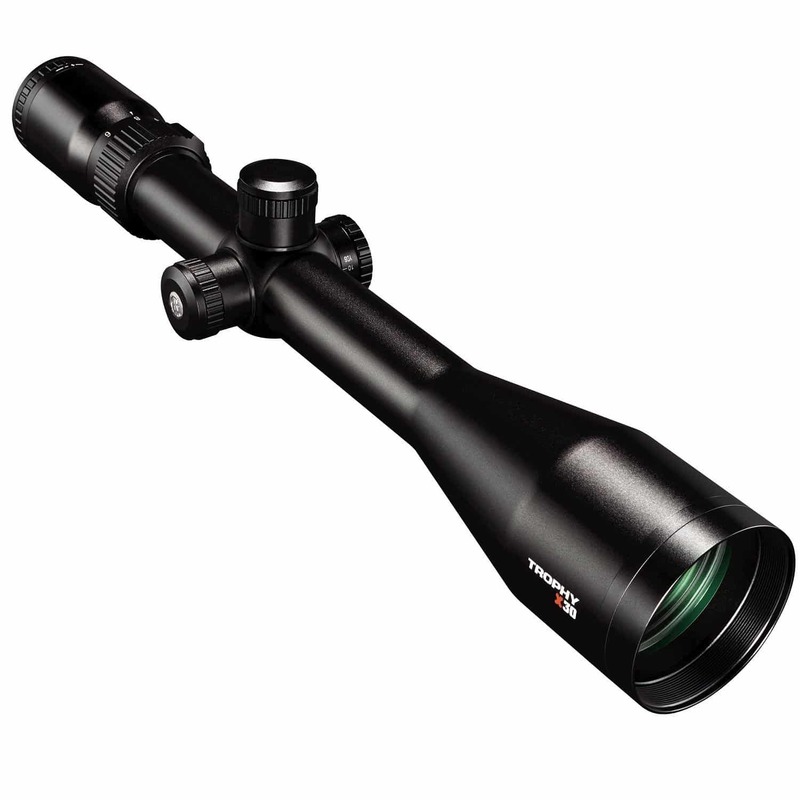 And with a variable magnification of 6x to 18x, you’ll destroy close range AND long range targets. But what if you’re on the fence? Just give it a try, you have nothing to lose. In fact, it comes with Vortex’s VIP Lifetime warranty and you’re 100% backed with Amazon’s 30-day return policy. So, if the scope doesn’t perform (it will) then return it within 30 days. And, if it ever breaks on you, Vortex has your back. It’s really a no brainer — if you like it then buy it! 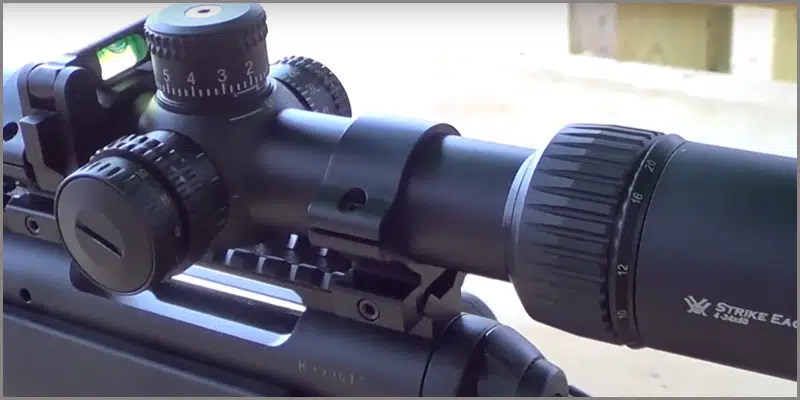 This is the best long range rifle scope for the 6.5 Creedmoor. Hands down. Why? It has stunningly clear glass, precise turrets, fully multi-coated lens and spacious eye relief (4 whopping inches!). The Viper HS-T also instantly zeroes in. For me, it only took 5 rounds. The repeatable turrets also make audible, CRISP click sounds when turned. But what surprised me the most was the fact I could stack steel from 50 yards ALL the way up to 1000 yards. How is it so accurate? I found out. 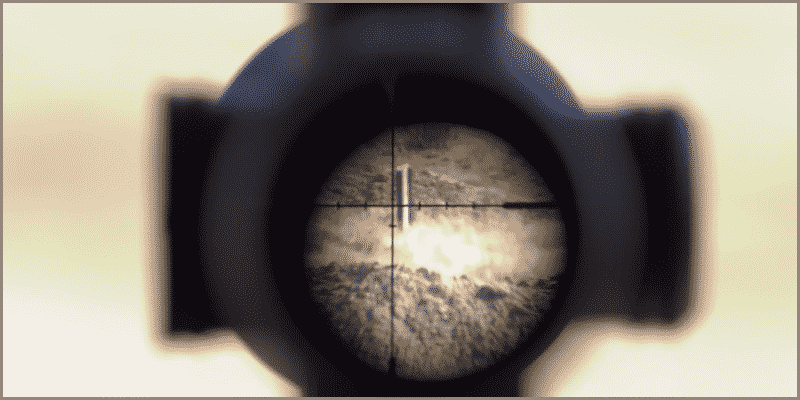 …uses the advanced VMR-1 and a Second Focal Plane (SFP) reticle. In short, this makes dead-center accurate, clear shooting easy. So, the scope can shoot. But what about holding up on the field? It can HOLD up easily. Vortex engineered the Vortex Viper HS-T to be indestructible with an aircraft-grade aluminum, argon purged and O-ring sealed build. The result? A water-proof, fog-proof, and shock-proof specimen of war. The only drawback to this beast is at around 20 x- 24x magnification, the image gets a bit blurry. Vortex Optics HS-T Review: Is it Worth It? If you’re a long-range shooter, you WON’T be disappointed. If you don’t agree that the Viper HS-T is worth every penny you invested, send it back to Amazon for a full refund. You’ve got nothing to lose. Look, you don’t have to sell your arms and legs to own a good 6.5 Creedmore scope. I learned that the hard (and expensive) way. I bought this scope more on a whim. “Hey it’s decently priced and people like it!” I thought. Turns out, it’s way better than decent. 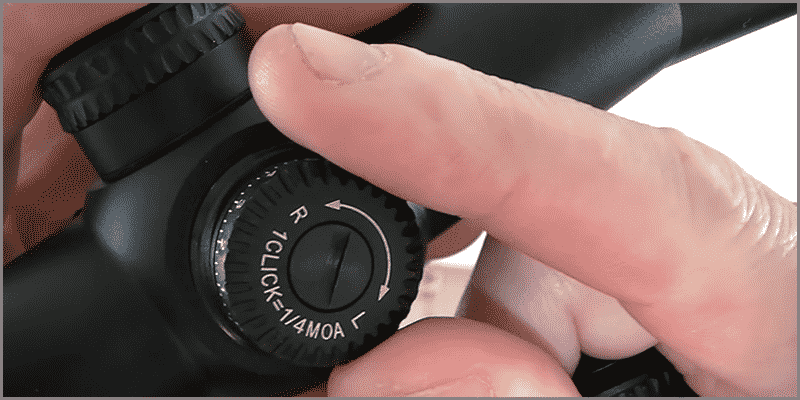 With its side parallax adjustment knob, fast-focus eyepiece and ¼ MOA fingertip windage and elevation adjustments, shooting long-range targets couldn’t be easier. And when it comes to looking through a scope, you’ll be amazed. The glass is crystal clear and enhanced with permanent Rainguard HD coating. In short, the scope is 100% waterproof, snowproof and sleetproof. That means you can hunt with this scope in ANY climate. If that didn’t excite you, wait until you hear about my amazing target practice results. I took the scope out to the range and sighted the scope almost instantly. My shot groupings were impressive — usually nothing less than ½”. And while I kept pelting round-after-round, the scope surprisingly held zero. It also returns to zero very fast by loosening two small set screws. But that’s not the best part. The best part is the long-range capabilities of this scope. I took the scope all the way out to 700+ yards and shot, and rather than missing, I hit dead-center with very tight groupings. I was impressed. 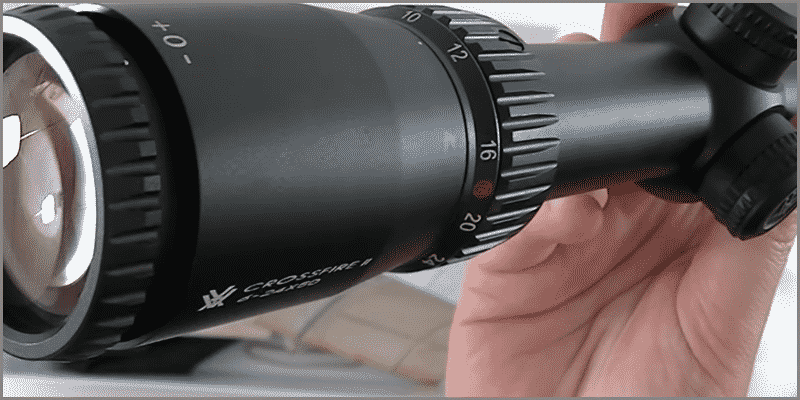 A budget scope performing like a scope that’s 1-2X its price range. Amazing! 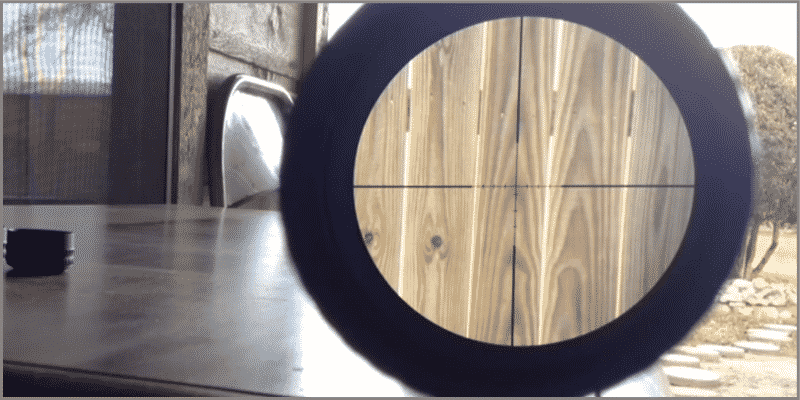 My only tidbit was the thick reticle (which can be a hinderance for long-range shooting). However, the more you shoot with it — the easier it gets to use it. 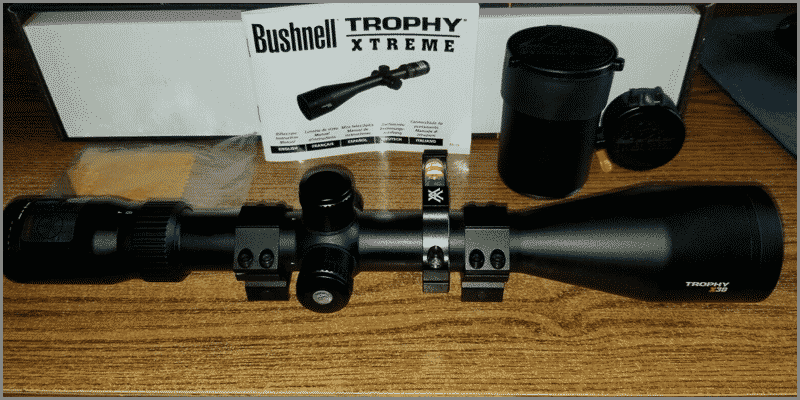 Bushnell Trophy Xtreme Review: Should I Buy It? 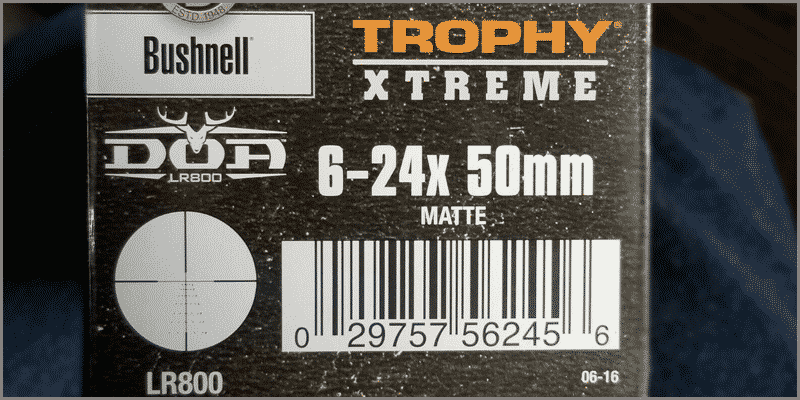 If you’re looking for a 6.5 Creedmoor scope under $300 that will help you nail long-range shots, is reliable and easy-to-use, then the Bushnell Trophy Xtreme is at your service. The lens is fully multi-coated for crisp views, holds a stable zero, and has great eye relief for comfortable shooting. Plus it comes with Bushnell’s Lifetime warranty. That’s what I call a “Trophy” deal! 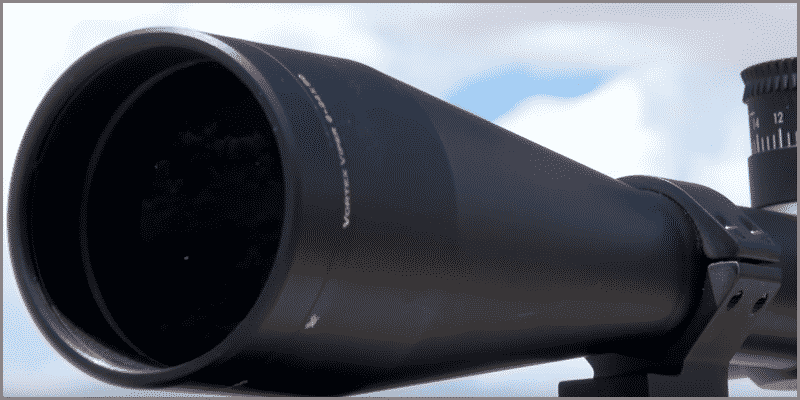 You want a scope that’s a ‘jack of all trades.’ This scope is it. The 4x-24x zoom range offers a wide array of shooting scenarios, making it perfect for various shooting applications — tactical, hunting, competition and operations. But what made this scope so good? I found out. 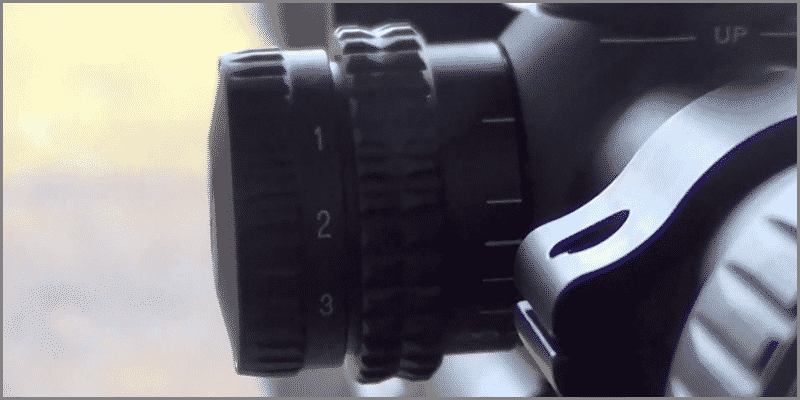 With a side parallax knob (to destroy parallax), a fast-focus eyepiece for clarity and fully multi-coated optics for crisp, vivid images, it’s no wonder the Strikes Eagle boasts such clear views. That’s not all. The scope is built like a tank. It’s a 30mm, single piece tube that is housed in aircraft-grade aluminum to withstand recoil and impact. 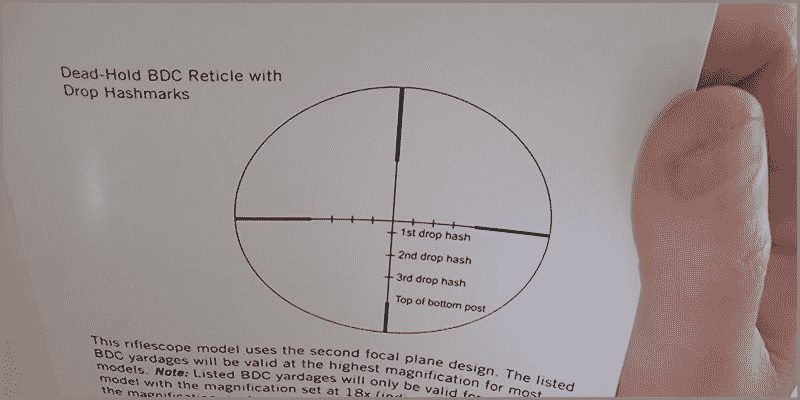 The glass-etched, second focal plane (SFP) reticle. 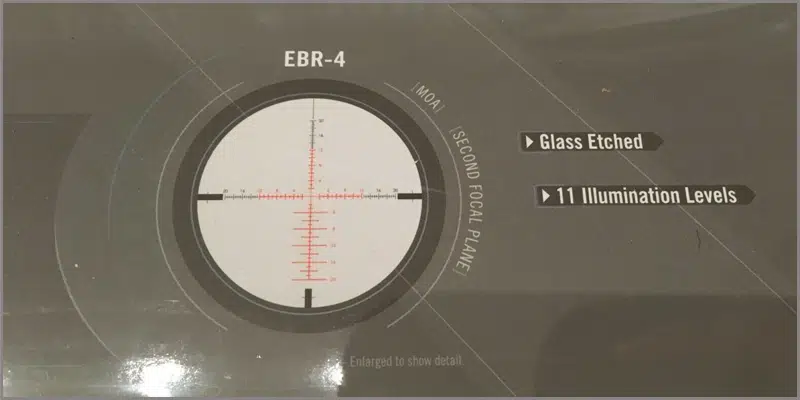 The EBR-4 reticle provides detailed handpoints and effectively estimates range, holdover and windage corrections for optimal long-range shooting. 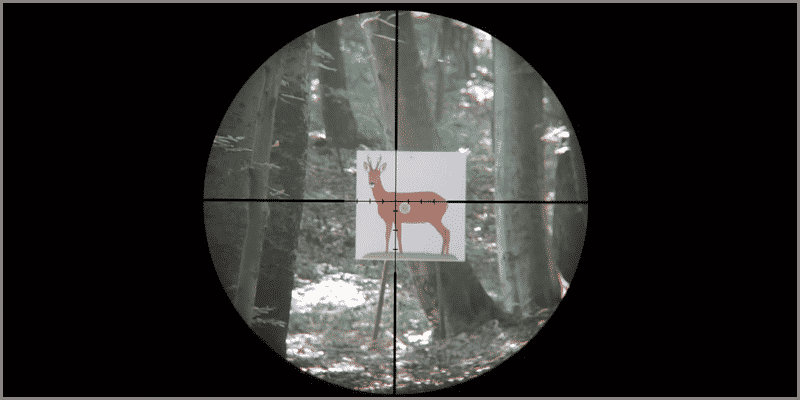 There’s also a built-in illuminated reticle (+1 if you hunt in low-light conditions). 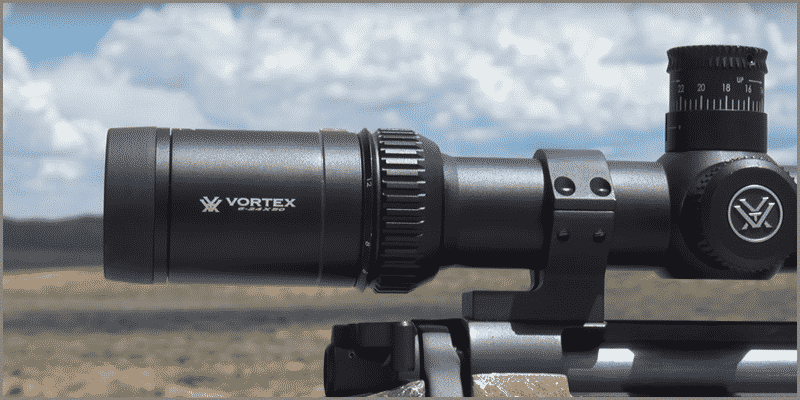 Vortex Strike Eagle 4-24×50 Review: Is it Worth the Price? No doubt. The 6x zoom range, BDC markings and illuminated reticle make the Strike Eagle one of the most versatile scopes on the market! In addition, it comes with Vortex’s Lifetime Warranty. By now, the scope sounds awfully tempting. So you buy it and take it to the range for testing. What if the Strike Eagle doesn’t particularly suit you? No worries. Send it back to Amazon for a full refund. Isn’t that wonderful? What’s the Best Scope for 6.5 Creedmoor? These are the best scopes for 6.5 Creedmoor of 2019. You can’t go wrong with any of them. But don’t take my word for it. Buy the scope you like most and test the heck out of it. Take it to the range (or where ever you shoot) and test the durability, the accuracy, the reliability. Test them under your everyday conditions. If, however, the scope doesn’t suit your particular requirements perfectly, then return your scope to Amazon for a refund. There’s nothing to lose but everything to gain. Now, go. Buy the scope that’s calling out to you. You won’t regret it. Copyright © 2019 Scopes Field. All rights reserved | DMCA Protected.